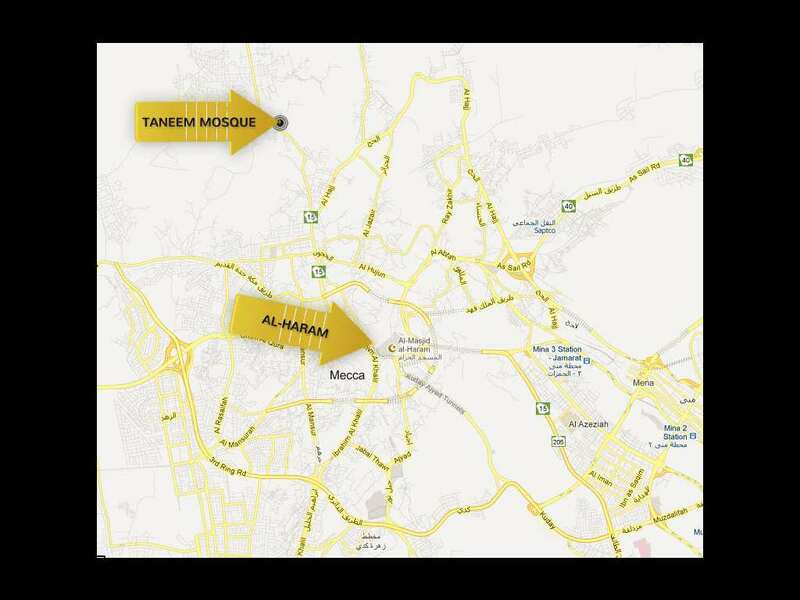 The mosque is roughly 4.5 miles (7.2 km) from Masjid al-Haram. This mosque is also known as Masjid Ayesha. 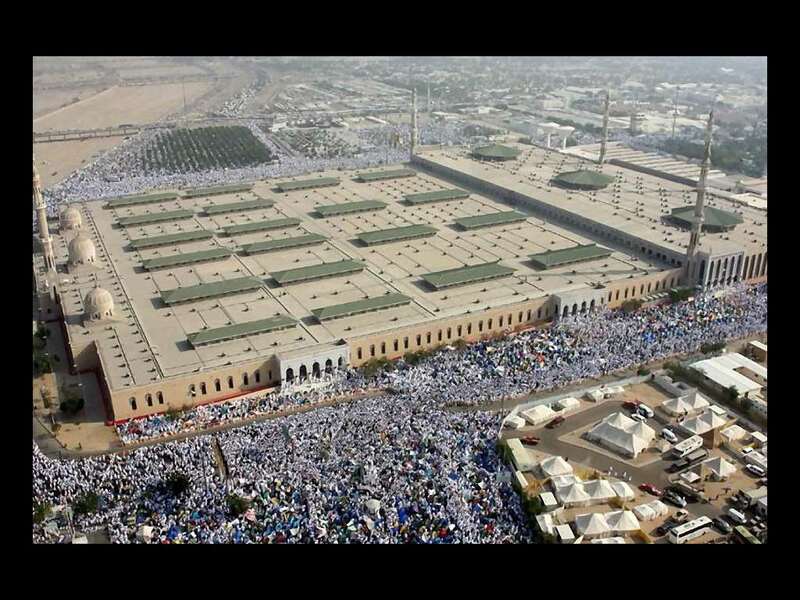 “When the Prophet (peace and blessings be upon him) performed his pilgrimage, he advised his companions to start with the Umrah and wait for the pilgrimage days to start on their major duty. 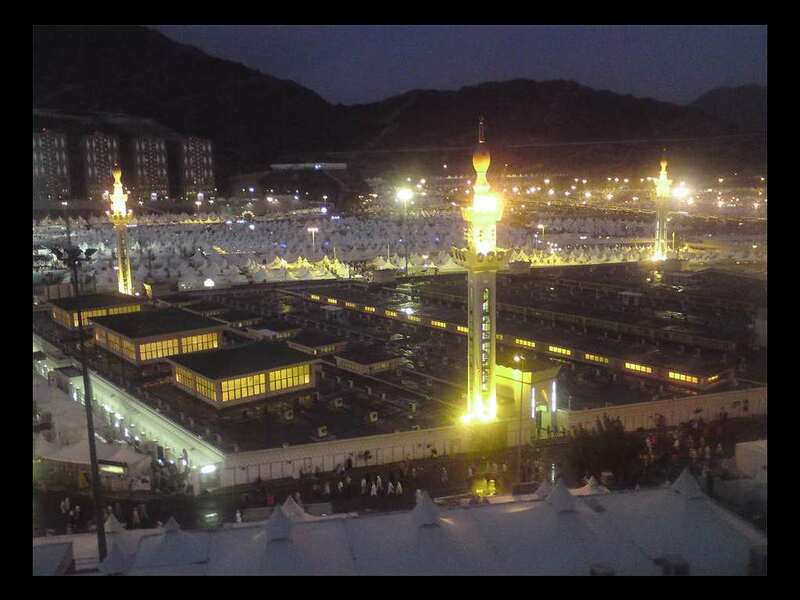 However, Ayesha was on her menstrual period and was unable to perform the Umrah on her arrival. 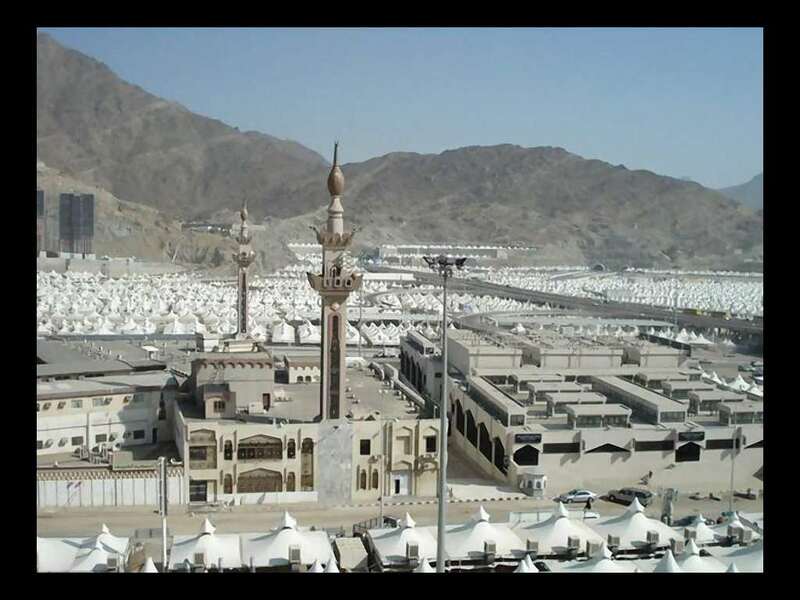 When she mentioned to the Prophet (peace and blessings be upon him) that she would go back having performed the pilgrimage only while others did both duties, he told her brother to take her to the nearest point outside the Haram area. 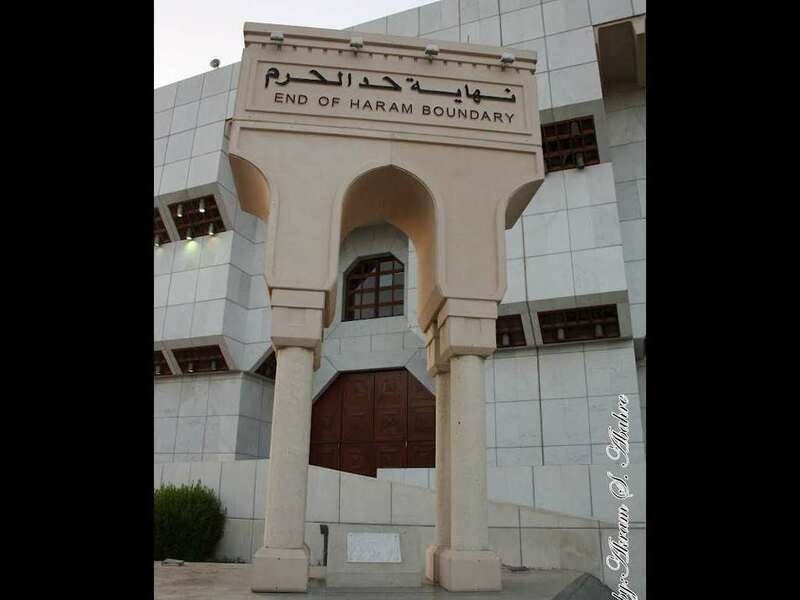 He took her to Taneem where she started her Ihram again and came back to perform the Umrah.” (Shakoor, Ahamed A.). 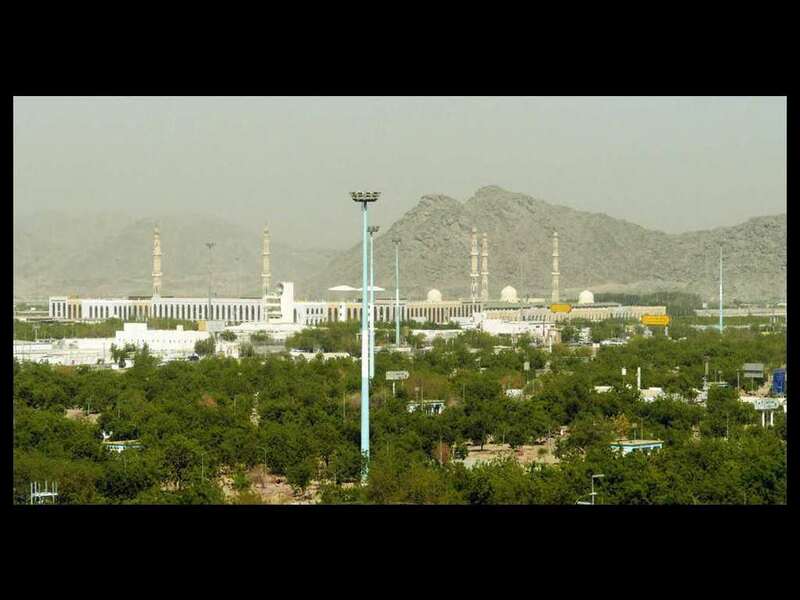 Nimra mosque is located next to Mount Arafat. 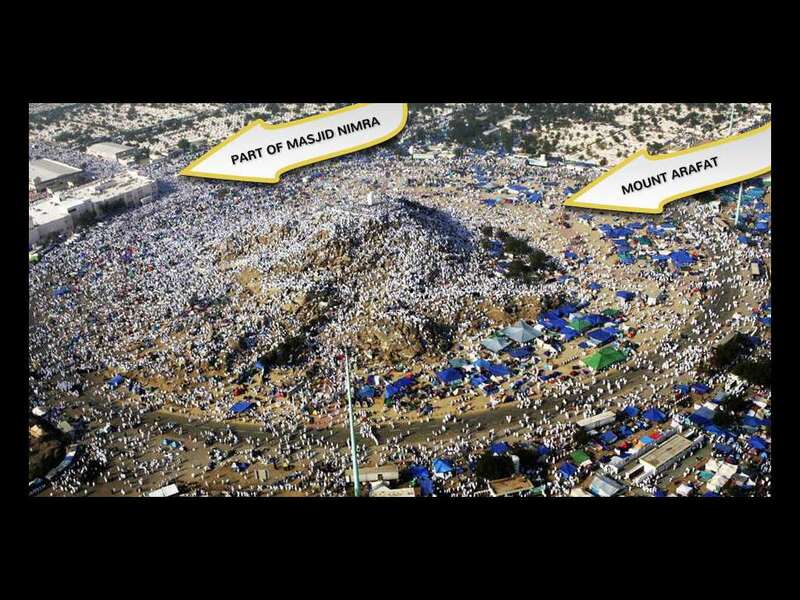 Part of the mosque is actually within the borders of Mount Arafat. 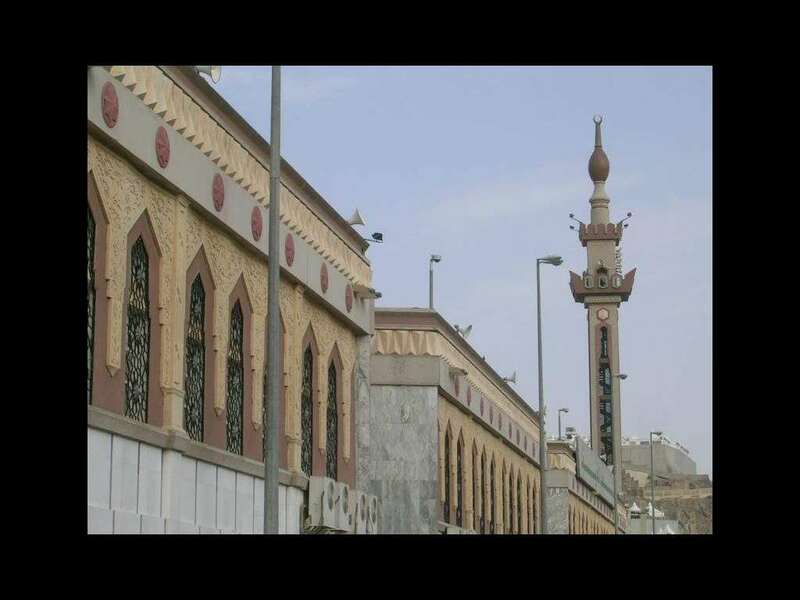 Al-Khaif Mosque is located in Mina. 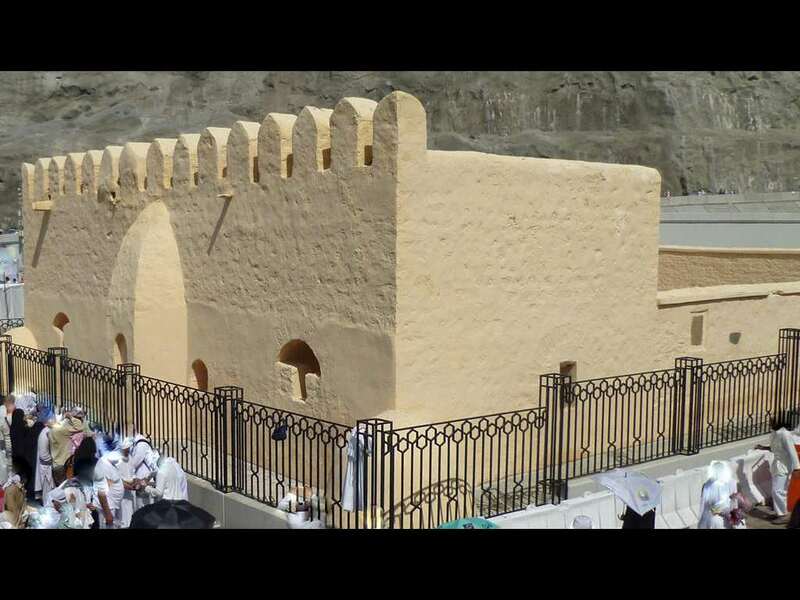 Prophet Muhammad (may the blessings and peace of Allah be upon him) prayed here during hajj. Pilgrims also pray in the Mosque during their stay at Mina. 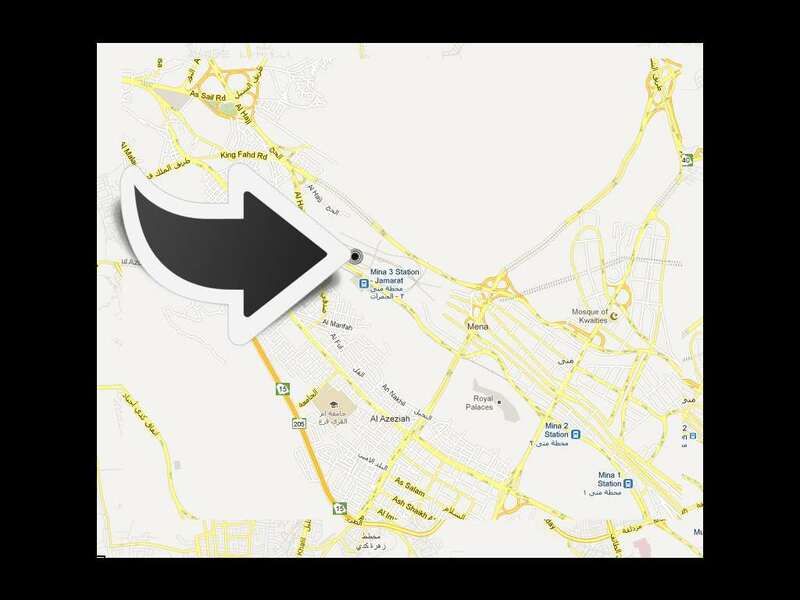 Masjid Biah/Uqbah is located in Mina, near Jamarat. 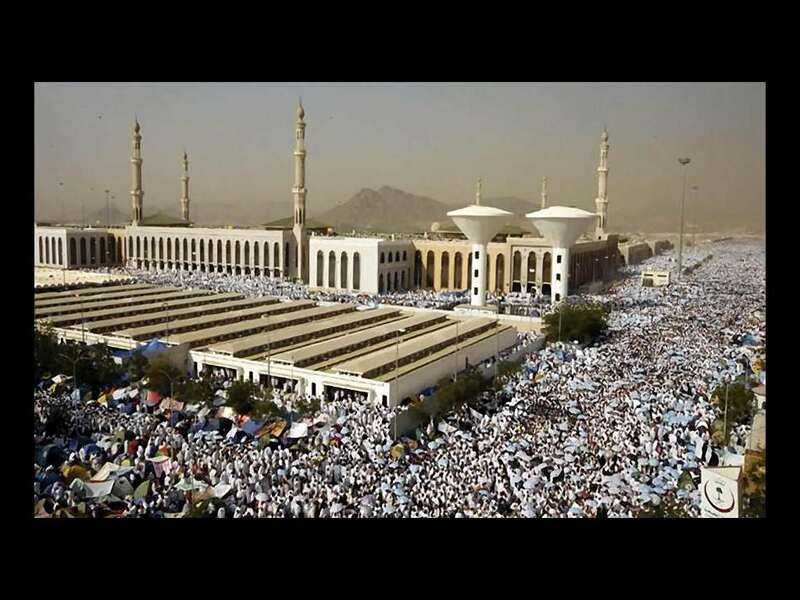 It is here that the Ansar of Medina who were of the Banu Khazraj and the Banu Aws tribes pledged their allegiance with Prophet Muhammad (may the blessings and peace of Allah be upon him).